On the morning of Friday, September 4, 2015 an East View High School student from Georgetown, TX was stabbed by a fellow classmate and hospitalized. Injuries sustained by the victim were deemed non-life threatening. Although names of the suspect and victim have not been released because they are minors, both individuals are 9th grade students. A campus lockout ensued after the stabbing. The lockout is a precautionary measure taken to ensure that no other violent events occur on or near the campus. Students remain in the school building while authorized personnel secures the campus perimeter. Although this case involves a minor, it is important to keep in mind that violent acts have serious consequences.  If a family member or friend ends up getting into a violent situation and is put in the Williamson County Jail, call Freedom Bail Bonds at 1(800)766-7002 to learn what your next best steps are in the bail bond and jail release process.